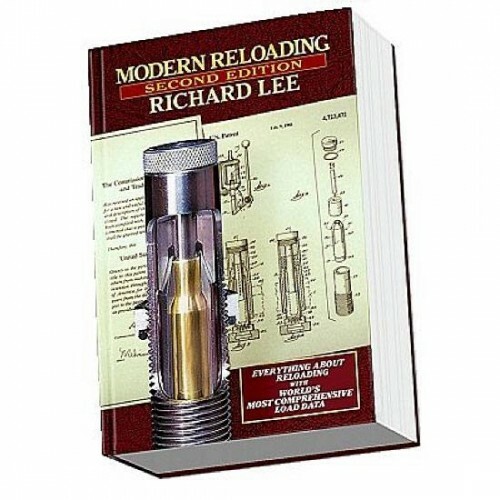 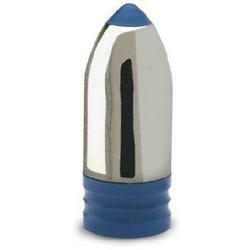 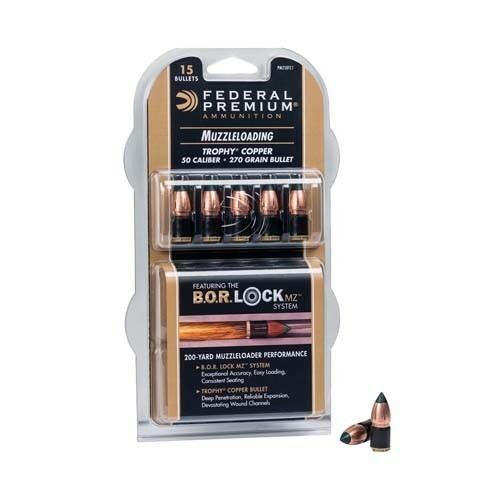 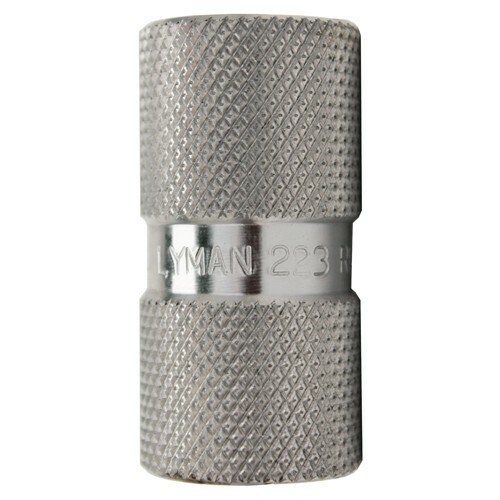 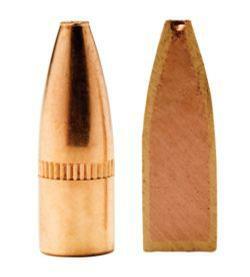 Reloading your own ammo is a great way to save money and guarantee consistency. 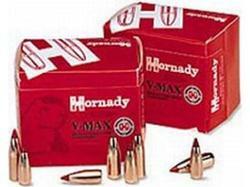 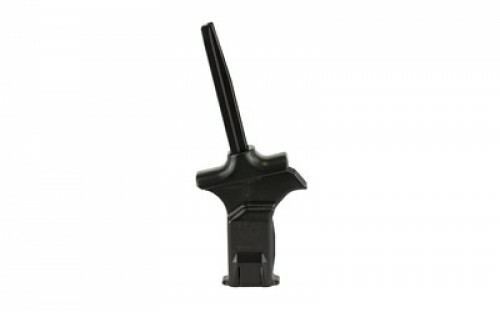 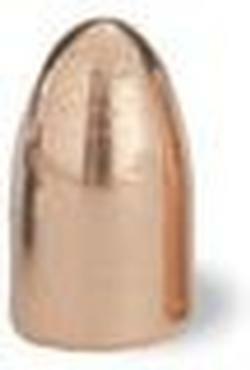 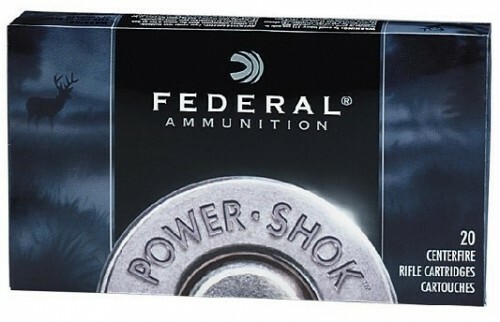 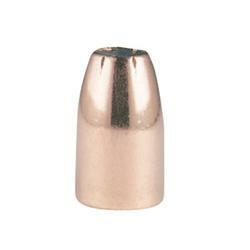 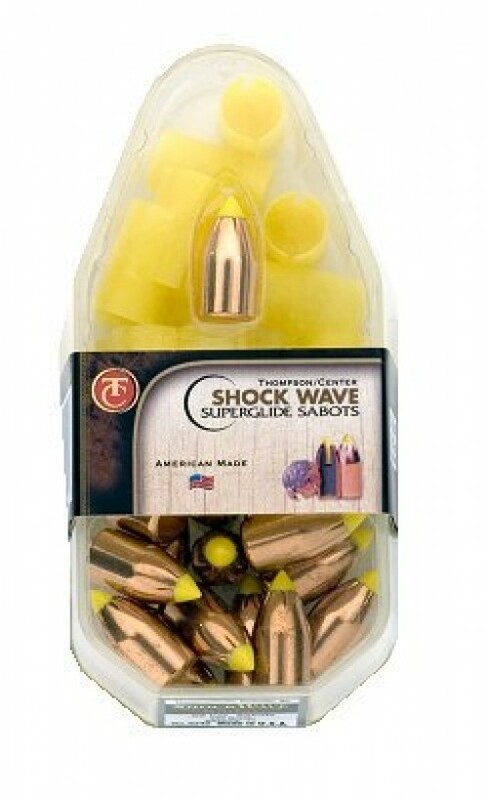 Many professional shooters choose to reload their own ammo for consistency reasons. 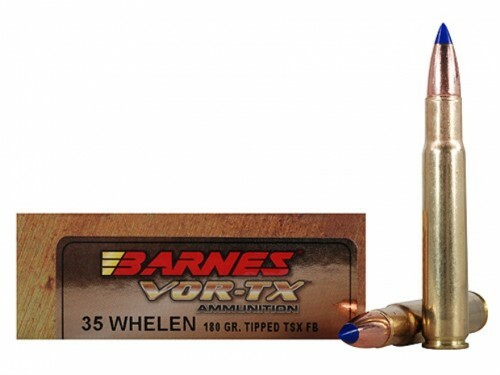 Ammunition that has been hand loaded tends to have a more consistent grain weight and each component of the cartridge is inspected extensively by hand. 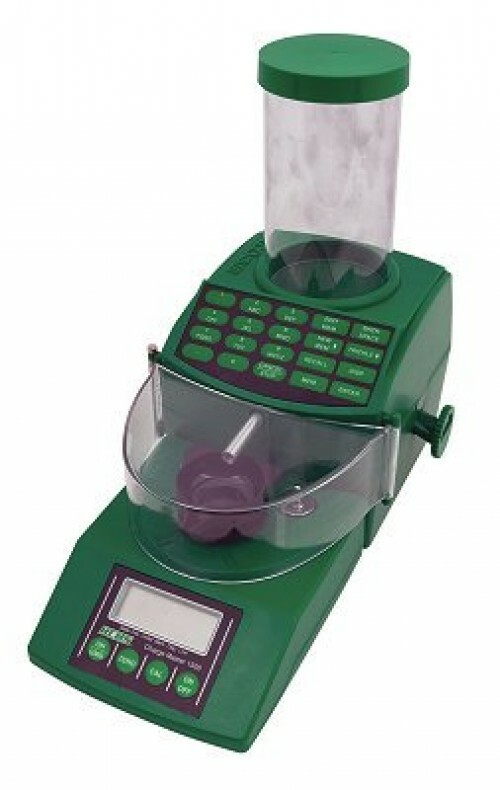 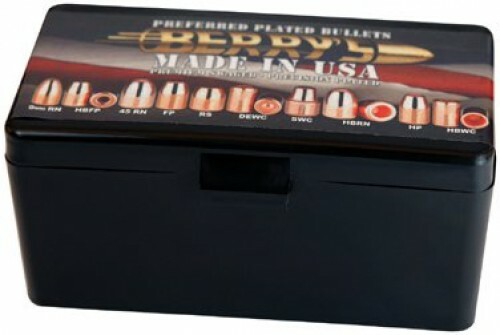 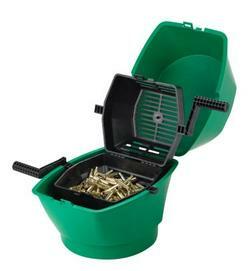 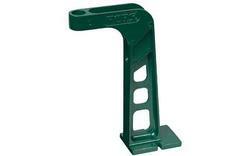 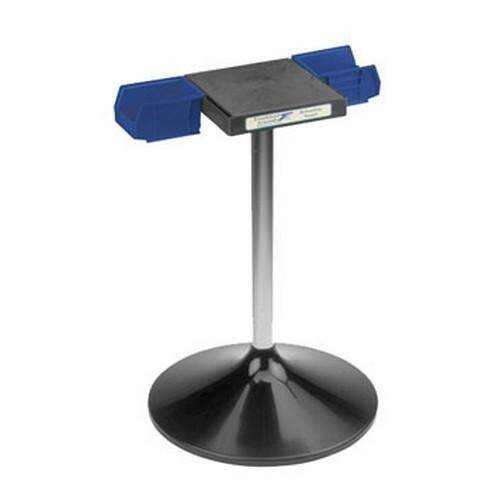 Bulk manufactured ammo can vary slightly from one cartridge to another.